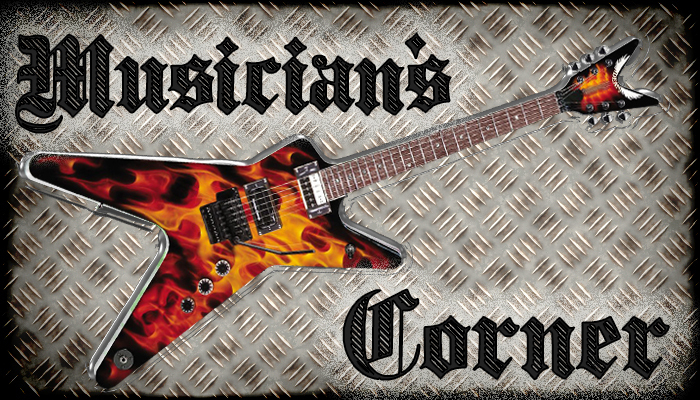 Welcome back to another edition of Musician’s Corner, where we talk about apps and accessories for musicians and fans of music. 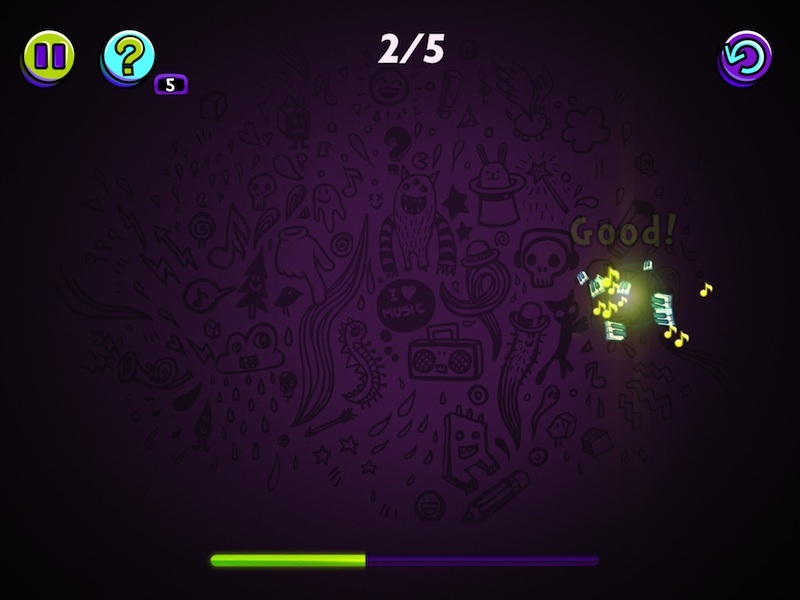 Last week, we spotlighted the App Store’s App of the week, Jamn. If you didn’t download it for free before last Thursday, you can get it for $0.99 today. This week, we have an app for potential musicians who’ve never touched an instrument or beginners who want to hone their pitch recognition skills. 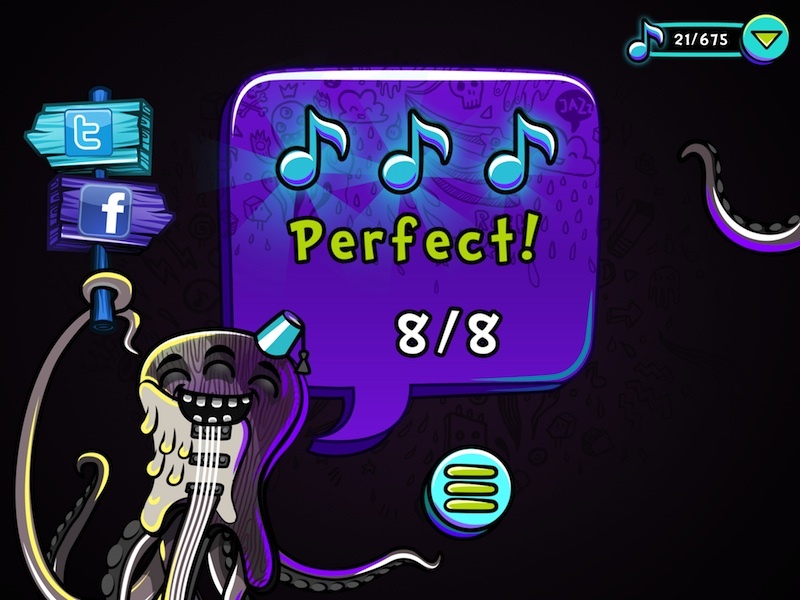 Beat the Melody is both a game and a music-learning app. Anyone in a band will know that it is inevitable that you will someday need to learn a cover song. 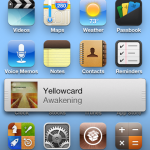 If you know how to read music, you can easily find sheet music or tablature for most songs. However, if you don’t read music, or are trying to learn a very obscure song, you may need to figure out the notes just by listening to it and trying to play along. This is a method of learning music called “playing by ear.” Over time, most musicians have the ability to figure out what key a song is being played in and can then listen to the notes and play along. New musicians may not be as good at knowing what a note is just by listening to it. They may need some training. 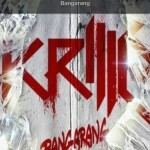 That is where Beat the Melody fits in. Players are given a sample of a song using a few notes at a time. After hearing the song, you will play it on the virtual instrument panel. The only thing you have to know is which notes are higher or lower than each other. At first, you’ll only have to repeat a few notes. However, as you progress, you will have to remember significantly longer sequences. To play the game, listen to notes that are being played. 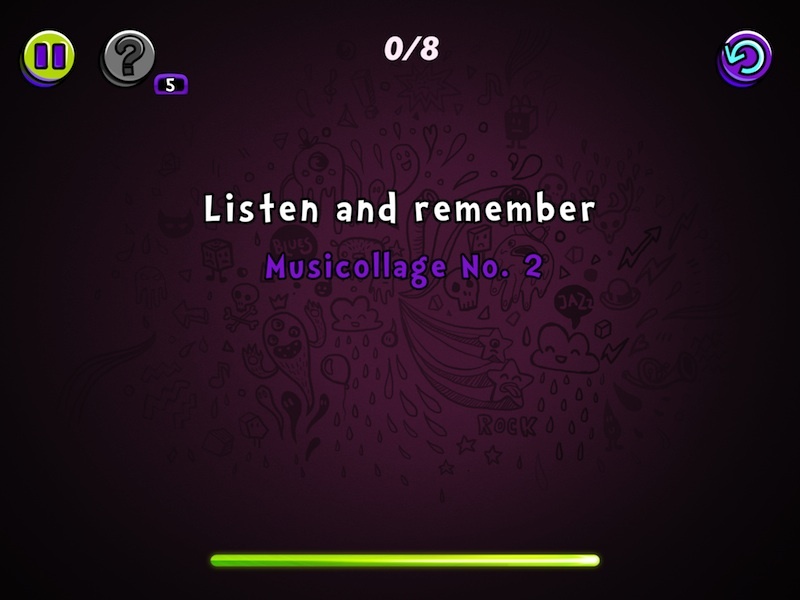 Then, repeat what you heard by tapping the left or right side of the screen. To hit a low note, tap the left side. To hit a higher note, tap the right side. You don’t have to be precise. You just have to know which notes are lower or higher than each other. There are nine worlds with 25 levels in each. You can unlock new levels by playing previous ones. 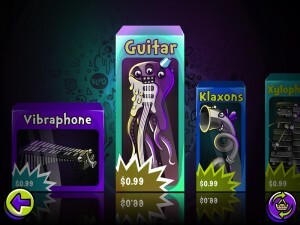 There are also eight instruments that can be unlocked for an in-app purchase of $0.99 each or $3.99 for all. 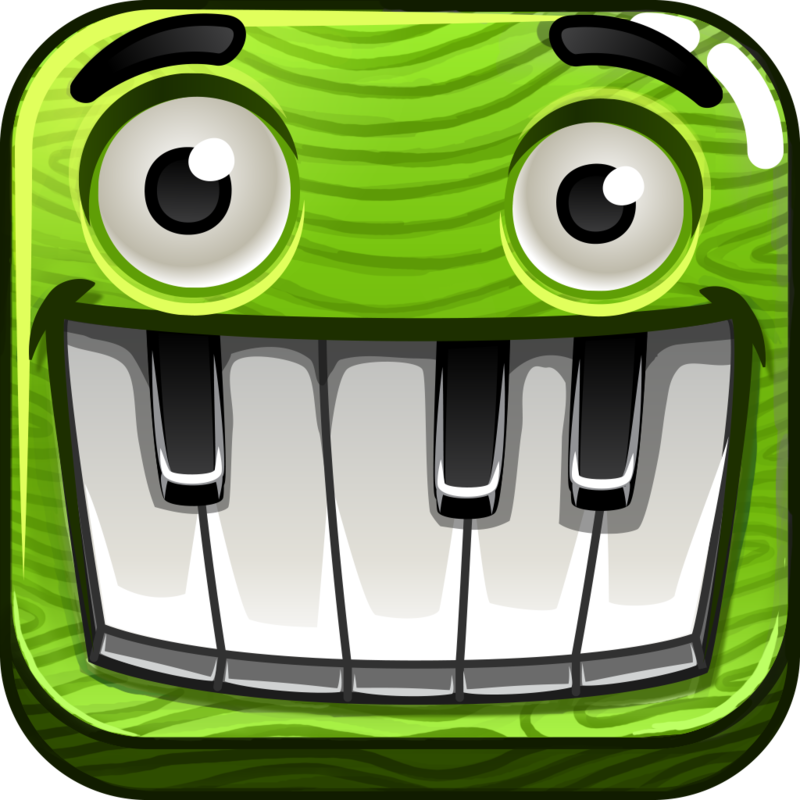 The app comes standard with the piano. 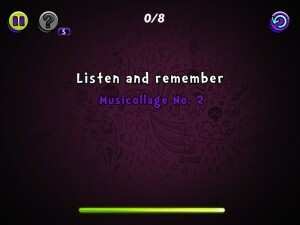 According to the app’s summary, this type of play-by-ear learning is a proven method of helping someone to learn an instrument or sing a song in tune. It is great for young music students or those just learning how to play. It is simple, but requires concentration and the ability to understand the visual references of where a note is played. If you have a young musician in the house, or just want to work on your pitch identification skills, this is a fun and interesting way to help you concentrate and learn where notes are in relation to each other. Beat the Melody costs $2.99. It is available to download in the App Store today. Thanks for stopping by Musician’s Corner. If you have any suggestions for apps or accessories you think we should feature, just drop me a line or leave a comment below. This week’s question: Are you pitch perfect or tone deaf?